A signature voice who lent his gravitas to "Morning Edition," Kasell's radio career spanned half a century. 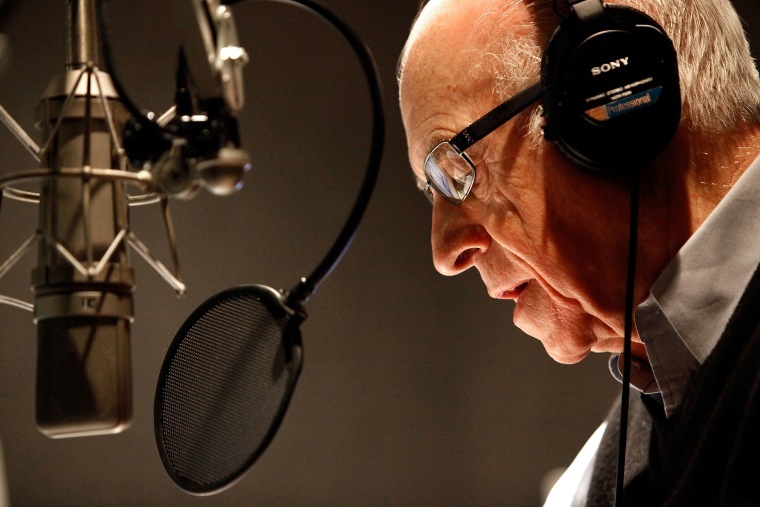 NEW YORK — Newscaster Carl Kasell, a signature voice of NPR who brought his gravitas to "Morning Edition" and later his wit to "Wait, Wait ... Don't Tell Me!" has died at 84. NPR said Kasell passed away Tuesday from complications with Alzheimer's disease in Potomac, Maryland. He retired in 2014. He was a newscaster for 30 years on "Morning Edition" until 2009. Kasell also became the official judge and scorekeeper of the Chicago-based show "Wait, Wait ... Don't Tell Me!" in 1998. He left his voice on hundreds of answering machines as part of that show's prize.